Liferay recently announced a new version of Liferay, “The Liferay Digital Experience Platform (DXP); a Platform for the Digital Enterprise”. 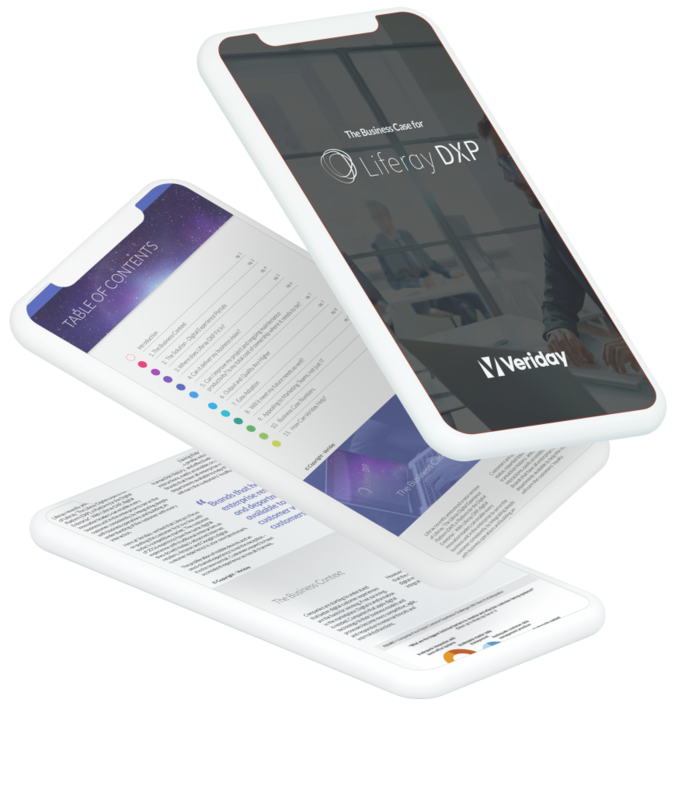 With Liferay DXP, digital innovation leaders can enable every business unit in the enterprise to serve the customer consistently, by integrating deeply with business operations and building an understanding of the customer with every interaction. Here at Veriday, we feel that Liferay’s focus on putting the customer first is in line with today’s competitive market. Today’s customer expects to have the same digital experience with traditional enterprises as they do with today’s advanced Internet retailers. Amazon and Google’s digital customer experience is your new benchmark.